The Canadian Biogas Association is the collective voice of the biogas industry. Since 2008, our membership has grown to over 100, including farmers, municipalities, technology developers, consultants, finance and insurance firms, and other affiliate representatives – all with a focus on building the biogas sector in Canada. The Canadian Biogas Association is the collective voice of the biogas industry. The Canadian Biogas Association will develop the biogas industry to its fullest potential through capturing and processing organic materials to maximize the utility and value inherent within that material. organizing outreach events to raise awareness and educate the public to the multiple benefits of biogas. 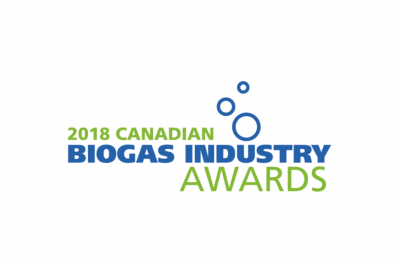 The Canadian Biogas Association serves its members by way of promoting biogas opportunities, shaping policy that impacts biogas, providing resources, and offering technical expertise to address challenges in development. Biogas requires a lot of expertise, whether it is in project development; technical design; financial and legal support; policy and program development and understanding, or; operations and management of systems. We work as a team with input provided by members to Directors and Staff. Committees are established that align with priority policy areas.